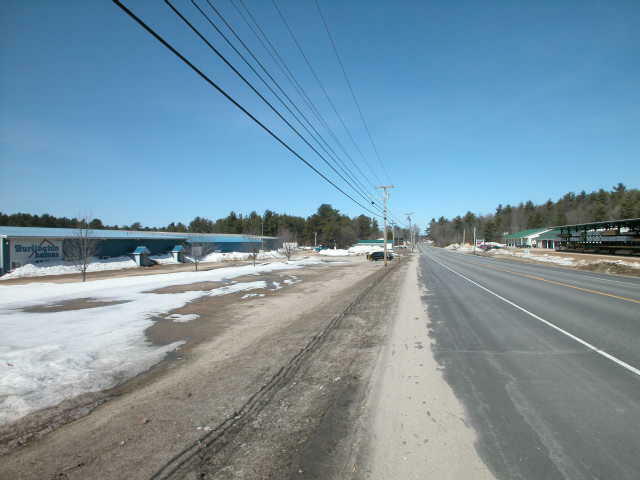 Real Estate: 13.5+/- acre level parcel with 1,290+/- ft. on Rt. 26 and 755+/- ft. on Rt. 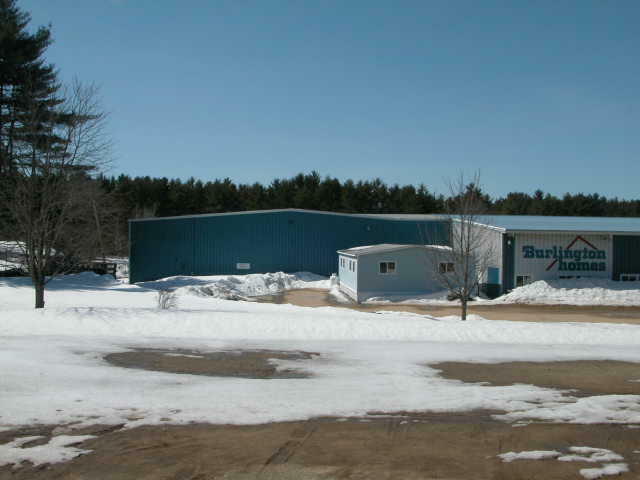 121 - 81,100+/- sf single story modular home manufacturing facility designed with a 77,000+/- sf main plant and 4,100+/- sf of offices - 100 ft free span space - outbuildings - secure fenced area - public water and on site septic. Reference the Town of Oxford Tax Map U37, Lots 13 & 14. Directions: From The Maine Turnpike, take the Gray exit #63, left after the toll booths, right onto the new by-pass, follow onto Rt. 26 north, travel approximately 19.5 miles to property on the left. Terms: Real Estate - Deposit to bid $25,000 increased to 10% of purchase price within 5 days of sale, closing within 45 days. A 10% Buyer's Premium. Equipment - Cash or your good check. Out of state check will require a bank letter of guarantee. Complete payment is due the day of the sale. A 10% Buyer’s Premium will be added to the high bid prices. Equipment Selling in 2-Rings! Info - Real Estate Broker Participation Available. Visit KeenanAuction.com or call (207) 885-5100 for additional details, photos & terms. Referance Auction #08-84. Richard Keenan #236. Our 36th year and 5,035th Auction.